Until i moved to England I had never heard of pesto. Once I did, I couldn't stop eating eat! I always always have a jar in the fridge. My recipe is very simple and quick. You can keep it in the fridge for a month. 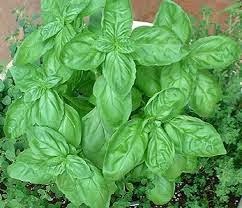 In a food processor, pulse 100gr of cashew nuts and gradually add a couple of cloves of garlic and 200 gr of fresh basil. Slowly add 100 ml of olive oil and lastly add 100gr of grated parmesan cheese. Season to taste and you're ready to serve! This perfect is perfect for pasta dishes or on fresh bread with mozzarella and tomato. Enjoy!